The Nintendo Switch has taken the gaming world by storm. 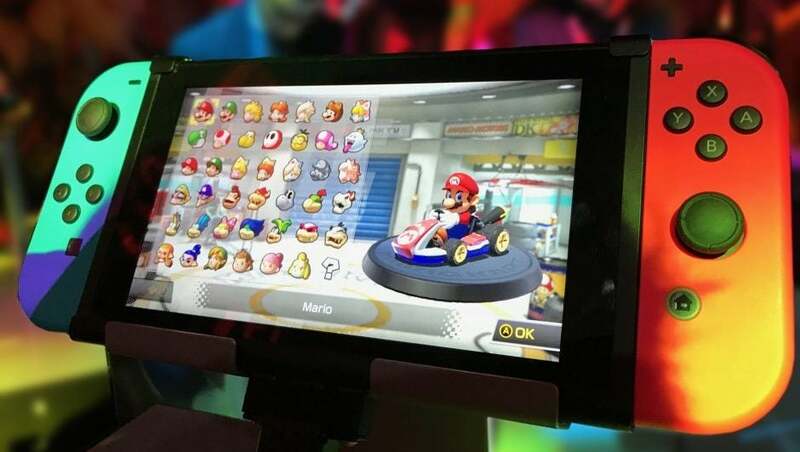 In addition to the unprecedented launch earlier this year, Nintendo stock has reached a nine-year high thanks to the innovative console on-the-go. Unfortunately, this celebratory time for the gaming company has been somewhat marred by the passing of former president Satoru Iwata, who died in 2015. Fortunately, they’ve found a way to celebrate the life of Iwata in the most Nintendo way possible. According to SwitchBrew, every single Nintendo Switch console houses a secret game within its hardware: an emulation of 1984’s NES Golf. The game, which Iwata coded himself, is being seen as a tribute to the late Nintendo president, who was universally loved and adored by employees and colleagues alike. So, how do you unlock the secret game? According to multiple sources, it requires a few hand gestures that will have you doing light yoga in your living room before you know it. However, there is one caveat: you can only play the game one day a year. To further solidify the fact that the game is a tribute to Iwata, Nintendo Switch users will only be able to play the emulation on July 11th, the day the former Nintendo president passed away in 2015. Tragically, there is no way to trick your console into believing it’s July 11th unless it is fresh out of the box and you haven’t set it up yet. I discovered this fact when I woke up, as I fruitlessly waved my arms around in hopes of launching the game. And no, changing the time/date in Settings doesn’t work. Trust me. Salesforce has just launched an analytical AI titled Einstein, Zoho has conversation AI Zia Voice, while Zendesk and Microsoft Dynamics have their own takes. What does the rise of AI for customer service mean for businesses and their customers?